By the end of the season, you'll know all about these 2 amazing Rangers youngsters | The Transfer Tavern | News, breakdown and analysis on all things football! 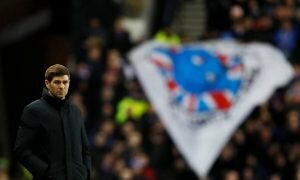 Rangers will be looking to close the gap on bitter rivals Celtic over the course of the next season after falling off the pace in the last campaign. 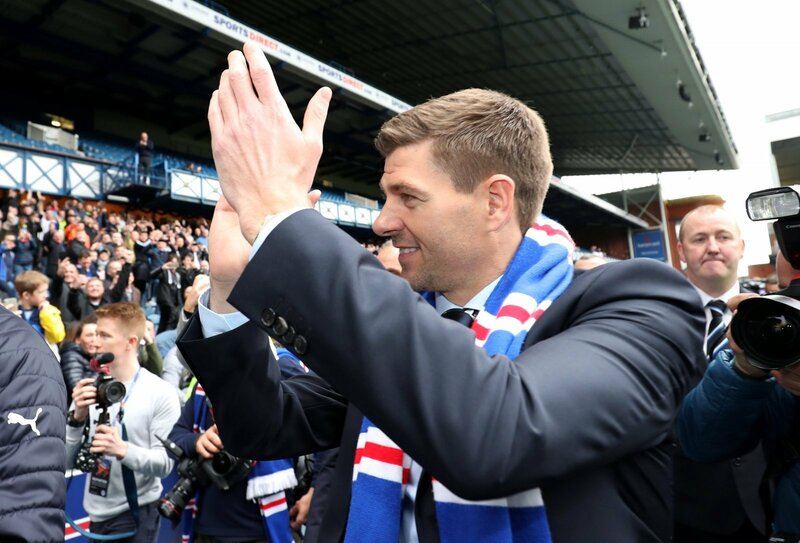 And, it looks as if Steven Gerrard will be given a helping hand as the Bluenoses continue to churn out and attract promising youngsters. 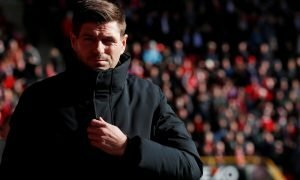 Steven Gerrard will be extremely happy with how his side have performed since he arrived at Ibrox, as they remain on course for the group stages of the Europa League. Although, a couple of the Bluenoses’ standout performers over the course of pre-season have been youngsters. Indeed, the Rangers boss has been keen to give youth a chance, and it’s fair to say that it’s paid off thus far. But, with plenty of signings having been made already this summer, it remains to be seen as to whether any of the club’s aspiring young players will be given a chance in the first-team squad come the start of the season.